How Far is S D Shivner Plaza? Shivner Plaza is one of the popular residential developments in Vashi, neighborhood of Navi Mumbai. 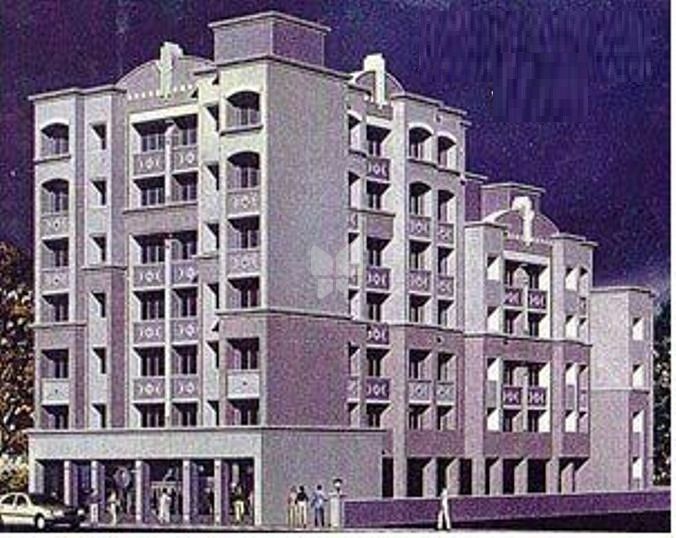 It is among the completed projects of S D Bhalerao Constructions Pvt Ltd. It has lavish yet thoughtfully designed residences.